After dropping out of the Freddie Mercury biopic due to disagreements with the remaining Queen band members (who believed he was too funny), Sacha Baron Cohen went on the hunt for a new role to inject his comedy gene into. The idea to play Ali G playing Mork suddenly jumped into his head and who better to play Mindy than his wife, Isla Fisher. Iz it coz I'z Orkan? Finally after 4 previous Thanksgiving posts it's my turn. I am thankful that they didn't give this post to the new girl , and I don't mean Zooey Douchecanal. 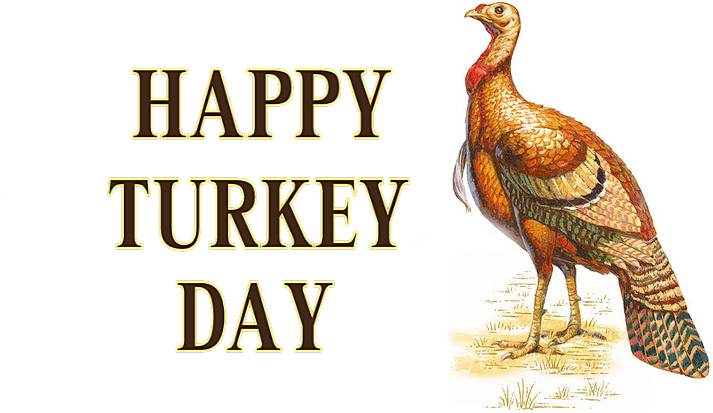 In other parts of the world, Thanksgiving (and it's variants) is about celebrating the harvest and giving thanks for the blessings of the year, yet in America the focus is on food (including beer), football and family in that order. Since his papacy began in 2013, Pope Francis has been shaking up the Catholic Church by reviving old values, and accepting ideas traditionally ignored by previous pontiffs. Frankie the First has accepted (but does not condone) homosexuality, and has even given the idea of evolution the thumbs up since it can be integrated into the biblical version of creation, Now His Holiness is embracing technology by launching a new iPhone app for Catholics worldwide. 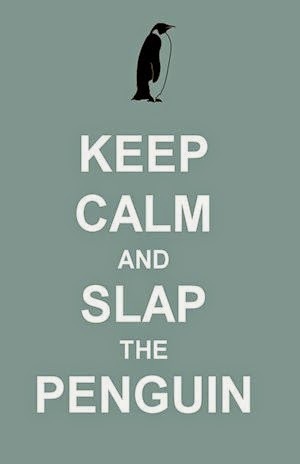 Here it is, my first official post for Slap the Penguin. 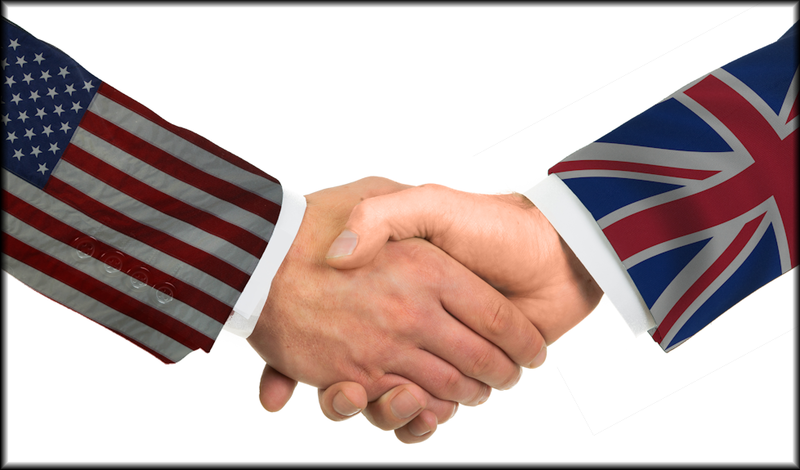 My name is Sue Casa and I will be leading the charge on the British side of the Atlantic. Most of the posts found on STP are geared to an American audience so my job is to bring more international balance to the team. 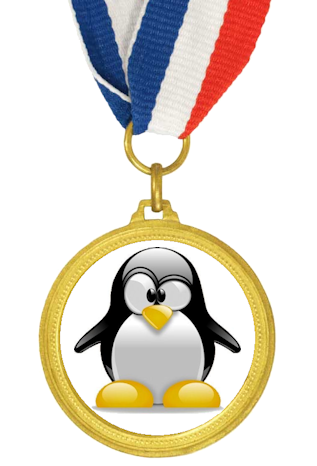 I am very pleased to announce that the popular satirical news blog, Slap the Penguin (STP) is going bilingual. Our new writer, +Sue Casa, lives in the UK and will be contributing satirical news from her part of the world, in her own language. The game of Minecraft continues to take the world by storm with an estimated 20,000 new players every day, pushing the total number of registered users beyond 50 million. This makes the world of Minecraft a lucrative business indeed, but not without potential pitfalls. In recent months there have been an increasing number of complaints that hate groups are attempting to use Minecraft as a recruiting tool. We all know that exercise is good for you, but this was not the case for 28 year old Maria Schenken who was almost killed last weekend by her workout buddy, Annalise Christenson (36), at their local gym. 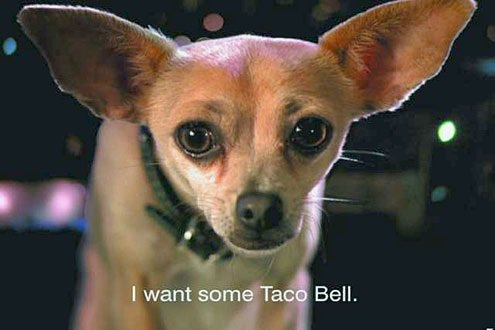 Do you remember Gidget the Taco Bell dog who became famous across America for the catchphrase "¡Yo quiero Taco Bell!" which means "I want Taco Bell". Gidget was retired from Taco Bell duty in 2003 amidst claims of animal cruelty and forced cannibalism from people who believed that the dog actually ate Taco Bell food. Taco Bell say he was retired because sales were falling. 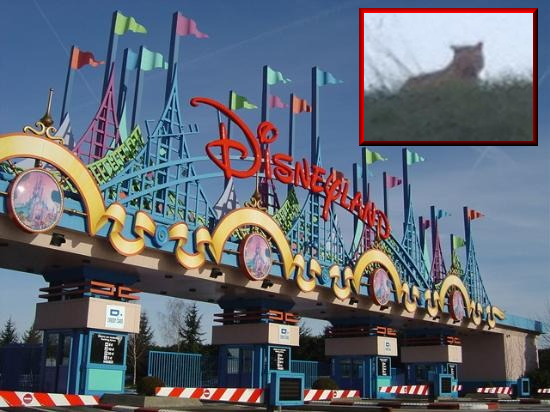 French police have been on the lookout for an escaped tiger which has been spotted in and around the area of Disneyland Paris. 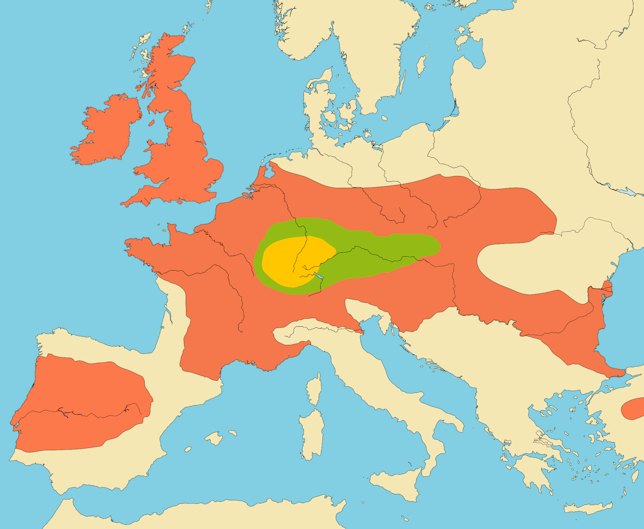 The animal was first spotted 3 days ago, and so far nobody has reported that they are missing any wild cats. 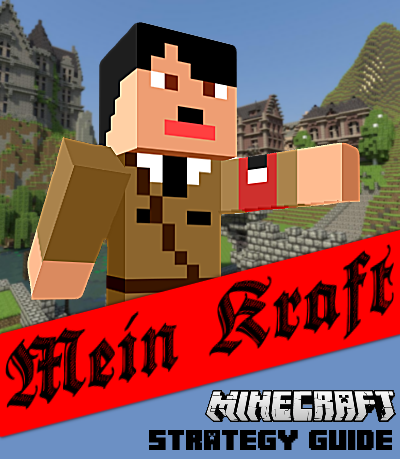 Minecrafted news is the new version of the old 8-bit news that we used to publish. We want people to focus on the story instead of the glossy images of the mass market mass media so we modify them so that they offer little distraction from the all important content. Our first minecrafted news post is somewhat delayed due to a temporarily broken internet, but it looks like it's been fixed now so sit back, relax and enjoy. Ex-country music performer Taylor Swift has pulled her entire back catalog and her current new release, 1989, from all pay as you go music sources including streaming giant Spotify over a disagreement which basically boils down to royalties, even though she made it sound like it was a lack of respect for her 'art'. Why would I give my music away for free? 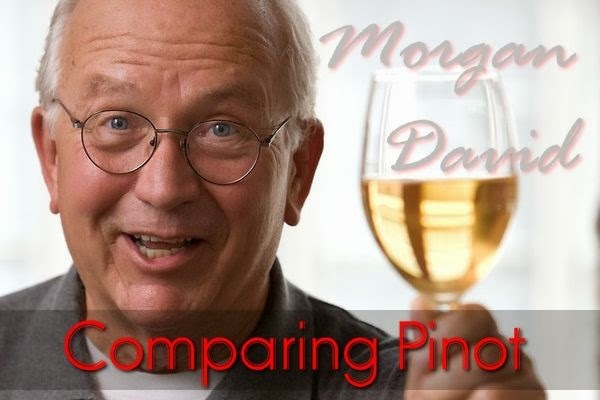 Once again, here is self proclaimed wine expert, Morgan David with more top wine tips. Any time a movie is adapted from a popular book, people are going to draw comparisons and highlight inconsistencies. Considering which book this story came from, Darren Aronofsky made many bold moves when writing this biblical conversion. 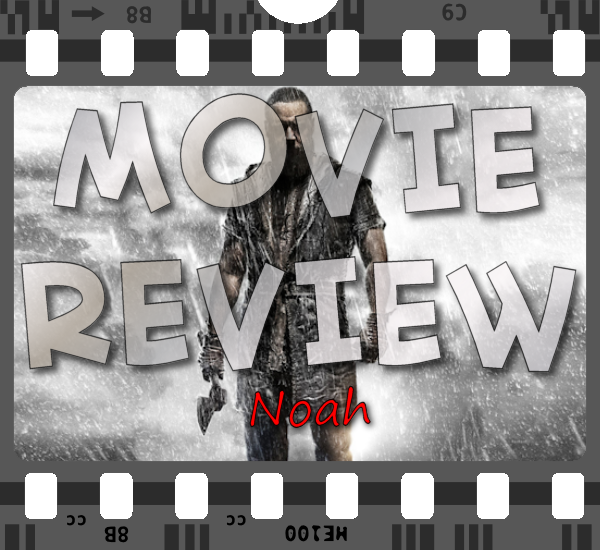 Keep reading to find out what he changed in this non-arketypal version of Noah.